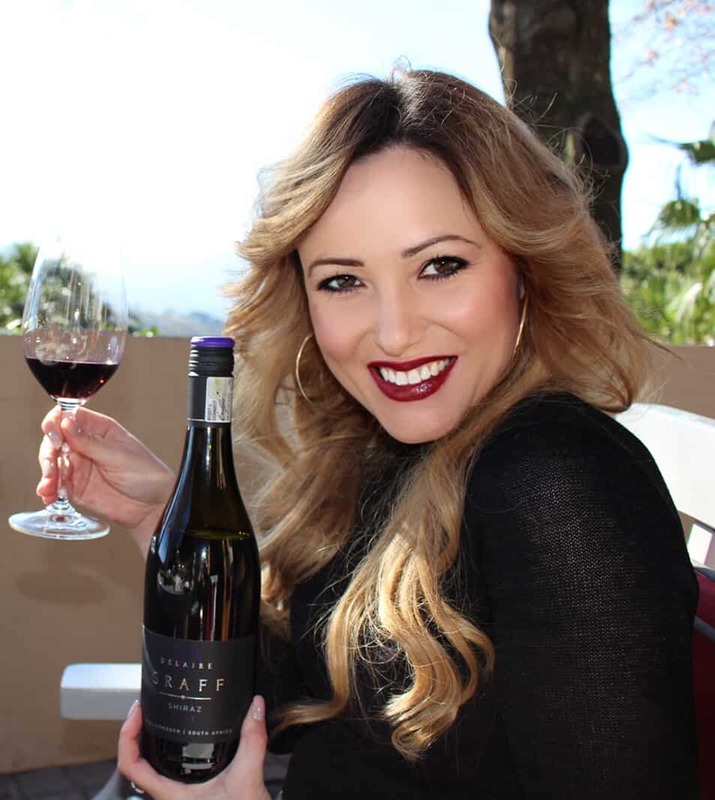 Gabriëlskloof Wine & Olive Estate has unveiled three red wines to form part of its Landscape Series, a collection of superlative wines that are the very essence of their vineyards and winemaking philosophy. Gabriëlskloof Landscape Series Syrah on Shale 2015. 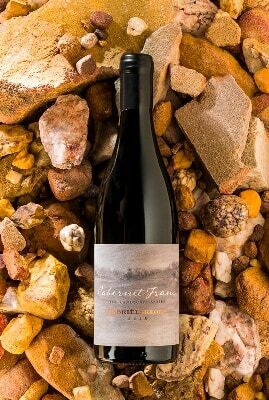 Made with 100% whole bunch fruit from a single vineyard, the maiden Gabriëlskloof Landscape Series Cabernet Franc 2015 is supple and beautifully integrated with hints of plums, black cherries and just a light pepperiness. Our restaurant and winemaking teams recommend one serves it alongside a meat dish, like roast leg of lamb or a venison cut. 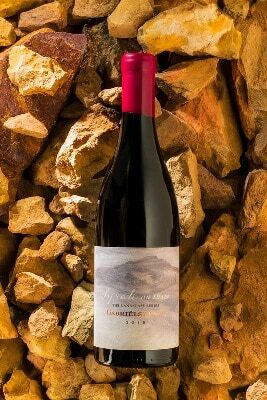 The Landscape Series Syrah on Sandstone 2015 gets much of its character from the Table Mountain Sandstone soils in which it grows. The wine shows white pepper and red fruit on the nose, with a silky textured elegance on the palate. It is notable for its subtleties and pureness of expression and is recommended alongside dishes such as the rich and flavoursome Osso Buco (Italian braised veal shanks). 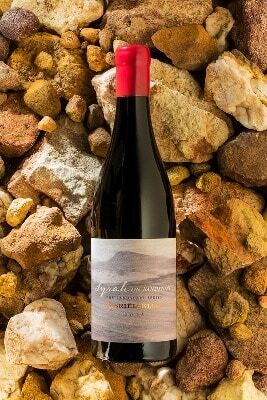 Grown in Bokkeveld Shale, the Syrah on Shale 2015 is a more powerful wine than its counterpart and brimful with dark red fruits and just a touch of sweet spice. The mouthfeel is richly textured with a lengthy follow which makes this wine a great accompaniment to dishes such as waterblommetjie bredie. The cellar door price for each of the new Landscape Series red wines is R325 per bottle, with the whites selling at R295 each. The release of the wines now is also significant in the light of the vintage; 2015 is widely rated as one of the best ever. For one, respected UK Master of Wine Tim Atkin has called it the best vintage he’s tasted in 26 years of writing about South African wines. A dry, but cool growing season preceded harvest, which arrived extremely early. Harvest itself was intensely focused, producing fruit with intensity and near-perfect balance. 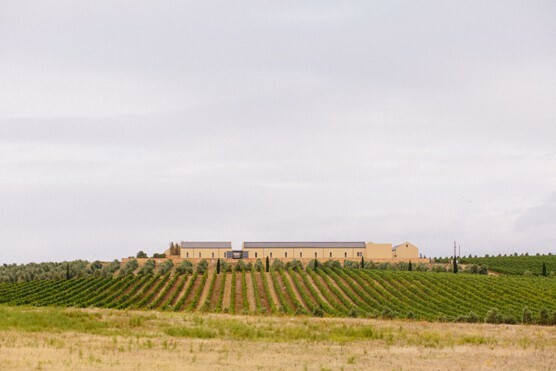 Established in 2000, Gabriëlskloof comprises 160ha with 68ha under vine. The majority of grapes planted are red Bordeaux and Rhône varieties. A significant portion of the land is used for olive cultivation too. 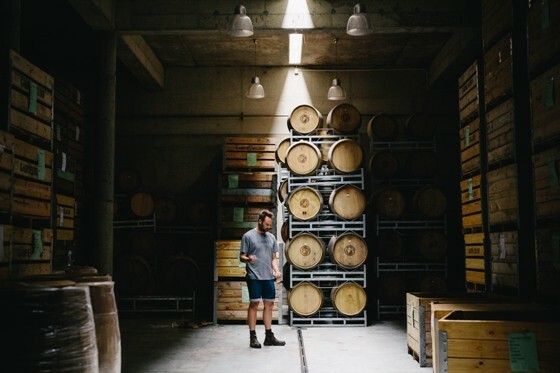 Occupying a prominent location overlooking the valley, the farm enjoys sweeping views of the Babylonstoren mountains and the surrounding wheat fields. Its stylish visitor centre is a landmark destination that offers tastings of wine, chocolates and its olive oil, and is home to an attractive country-style restaurant where slow-cooked, shared meals are served with authentic platteland passion and a generous hand. 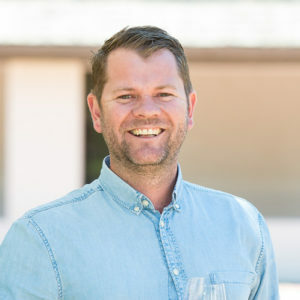 The wines of Gabriëlskloof, including its Landscape Series, can be purchased from the estate’s tasting room, as well as leading restaurants and wine stores across the country. The 2016 vintages of the Landscape Series’ Elodie and Magdalena are now also available. For more information, call 028 284 9865, send an email to info@gabrielskloof.co.za; or follow @Gabrielskloof on Twitter; or on Facebook.